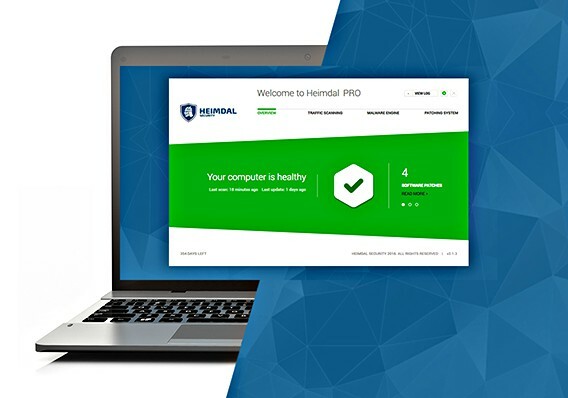 Heimdal PRO is an advanced security suite developed by Heimdal Security that provides protection against sophisticated form of malware like ransomware / cryptoware, banking trojans, exploit kits, and financial malware or threats to keep PC data safe from exfiltration. Heimdal PRO does not replace antivirus software, but it provides additional layer security protection to PC. The program can scans and filter dangerous Internet traffic and block them before they penetrate the PC system. It also can scans third-party applications installed in PC, including Java JRE, Adobe Flash Player, Adobe AIR, Windows Media Player, QuickTime, and others that may have vulnerabilities. In addition, Heimdal PRO also features 3 powerful engines, such as real-time traffic scan, detect and block complex malware attacks, and automatic background patching. 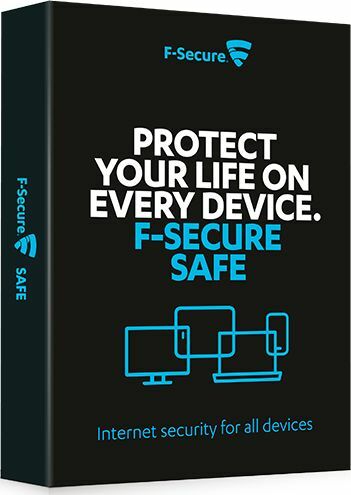 SecureAPlus Premium, an excellent anti-malware software that provides PC with an additional security level to against any new or unknown malware. 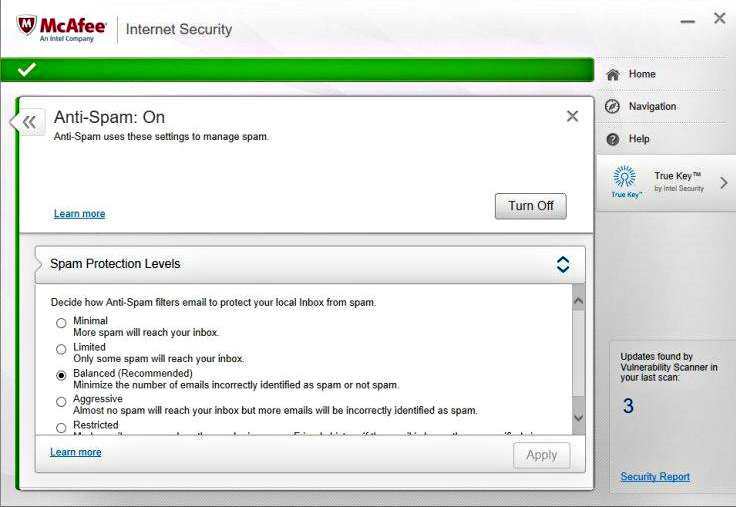 SecureAPlus Premium features unique cloud engine which combines 12 different antiviruses such as Norman, AVG, Avira, BitDefender, ClamWin, Emsisoft, ESET, McAfee, Microsoft Security Essentials, QuickHeal, Sophos, and TotalDefense to protect PC from cyber threats. With its 12 type of antiviruses protection, the program provides most accurate and higher detection rates without slow down the PC performance. Get free download and license of McAfee Internet Security for 6 months. With all the necessary features to protect against online threats. McAfee Internet Security is an award winning security suite that provides trusted protection for device which features firewall protection, anti-malware, anti-spyware, anti-phishing, parental controls, and spam filters. 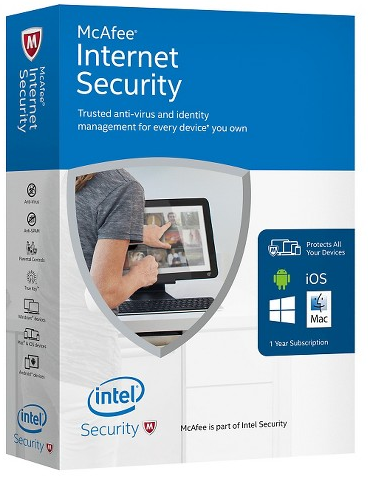 This security suite comes with comprehensive threat removal services, PC optimization tools, Wi-Fi network manager, password management, identity protection, WebAdvisor, and the True Key app to optimize PC. Zemana AntiLogger is a new, powerful anti-keylogger software that prevents and protect PC from malware, keylogger, and malicious software from steal the passwords or sensitive data. 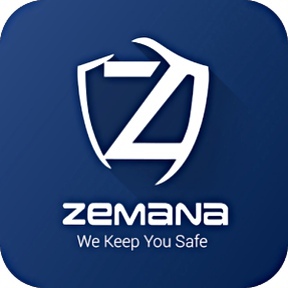 Zemana AntiLogger not designed to replace antivirus and antispyware software but it can detect and eliminates known and unknown threats from keyloggers, SSL banker trojans, spyware, and more. It brings SSL hijacking technology and IntelliGuard features to stop all malicious activity before it affect PC. Another most important features is the program ability to encrypt keystrokes, which everything type is garbled before it reaches to the application to prevents hackers from deciphering keystrokes. In addition, the program is compatible with Trend Micro, Webroot, Kaspersky, ESET, AVG, Bitdefender, F-Secure and Avast. With latest version of Zemana AntiLogger, it improve recovery and error checking of IntelliGuard local database and improve in the screen capture protection (IDirect3D9). Adguard is an advanced ad block program which cater particularly for home and home office users. Adguard is one of the top three adblock program that contains all necessary features such as block or warn the phishing scam or any other online threats, filtering of obscene materials, removes ads, speeds up webpage loading, and protection personal data, and more. 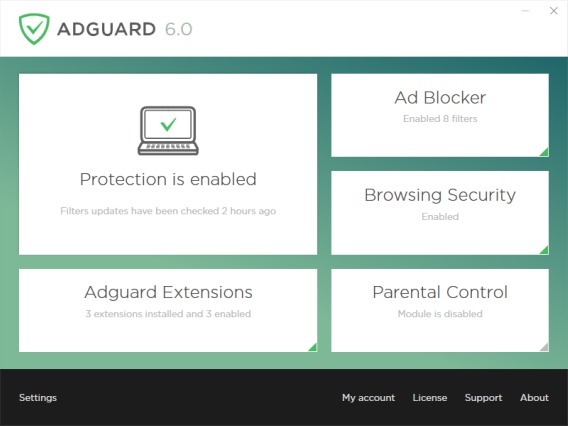 Adguard comes with 3 main modules: AdBlocker, Antiphishing, and Parental Control. AdBlocker features removes all the advertising elements from web pages like blocks video ads, popups, removes banners. Another features Antiphishing is function to protect against malicious and fraudulent websites, while Parental Control is designed for parents to protect children from obscene materials and adult websites. Adguard is an unique program that everyone should install to enjoy the awesome web experience without any distractions. Avast Antivirus, the security suite that provides the essential security most people need to protect PC and data from hackers and thieves. Avast Antivirus features ranging from the antivirus, anti-malware protection to password manager, the security software also able to remove annoying browser toolbars, one-click scanning for malware, network security to keep PC in excellent performance. Avast Antivirus comes with modern and attractive interface, CyberCapture technology to finds and stops unknown files, and various scan modes with user-defined settings. SafeZone browser and Game mode are another highlight for Avast Antivirus.